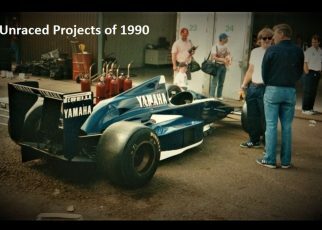 A few years ago, the story appeared of the Van Hool VHM Formula One car, which was a kit car with similarities of the Ferrari T312T2. 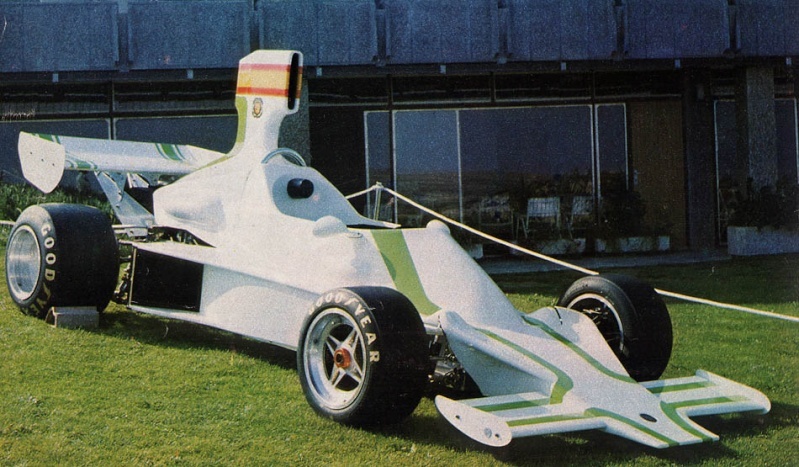 It was built for the 1975 season, but it was never raced in a single Grand Prix, at least that what many of us thought. The Van Hool VHM is one of these few examples I discovered during my research of an existing car that looked similar to a Formula One car but wasn’t. Another great example is the Arno. 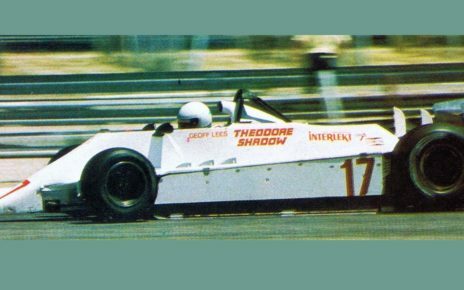 A Dutch F5000 car designed by Arno van Dijk, many believed it was intended to race in the Formula One. Van Hool is a well-known coachbuilder around the world. 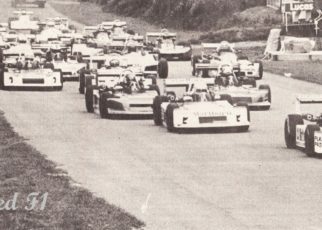 Back in the 1970’s many big companies tried their luck, in several motorsport series. 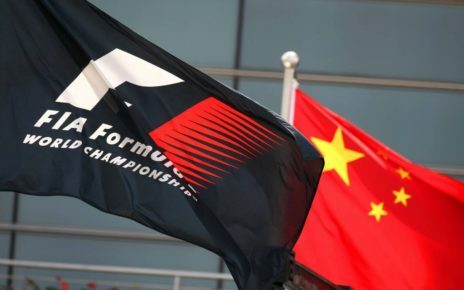 By offering drivers, sponsoring or they entered with their own team. Van Hool came in 1975 with their own Formula Two car. Alain Siccardi designed the Van Hool VHM (Van Hool Marcel) that year in Spain. Two chassis, the VHM-001 and the VHM-002, where built in the van Hool factory in Saragossa in Spain. 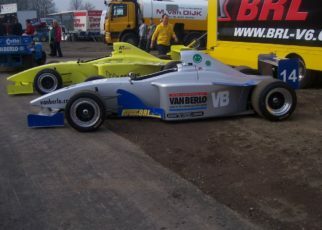 The VHM-001 is the only chassis that made his debute in the F2. 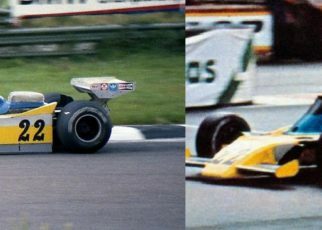 In 1976, the team debuted the VHM-001 during the Jim Clark Trophy at Hockenheim. The car was fitted with a BMW Engine and Bernard de Dryver was the driver. With a time of 2m 9.400s de Dyver didn’t manage to qualify the car for the race. 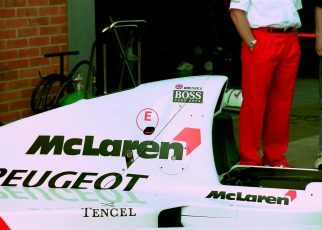 The car was never seen in the F2 again. 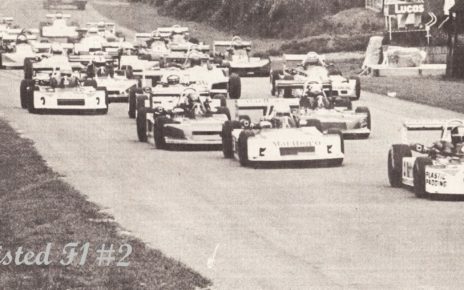 The VHM had similarities with a Formula One car from that era, and it created a couple of years ago the false rumour that Van Hool was to enter the Formula One in 1975 with the VHM. The whereabouts of both cars is unknown. The VHM-001 has done some hill climb races, and was sold to some one else. What happened with the VHM-002 is a big mystery. Probably it got sold or destroyed.